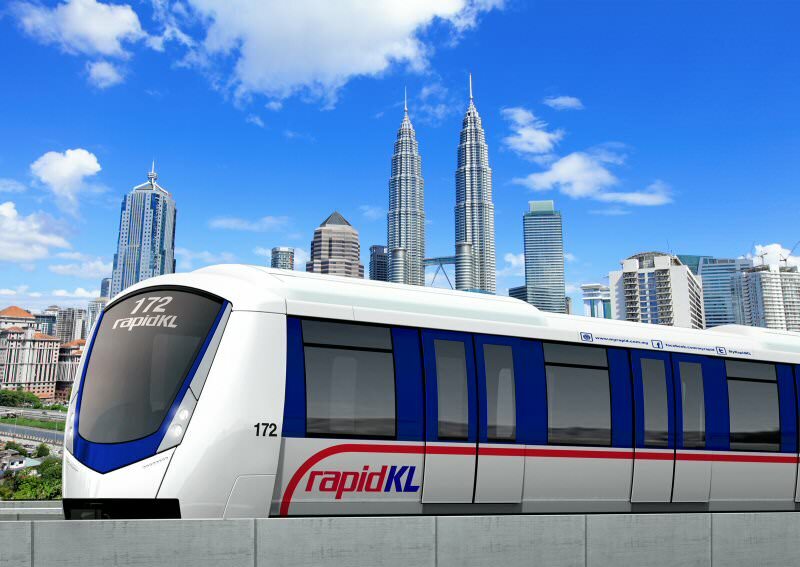 Bombardier and Hartasuma are to supply 27 additional Innovia Metro 300 trainsets for the Kelana Jaya Light Rail Transit (LRT) line in Malaysia’s Klang Valley. The two companies will add the 1.7 billion Malaysian ringgit (€359 million) order to their existing workload for Prasarana Malaysia Berhad. Bombardier and Hartasuma are currently delivering 14 new trains under an existing contract and are part way through an upgrade to transform the 34 two-car trains already in service into four-car units. Bombardier has said that the final assembly and fit-out of the trains will be undertaken at the Westport factory in Malaysia. Deliveries are expected to be completed in 2022.